Livonia-based automotive product development supplier Roush has announced the opening of a new technical center in Troy, bringing expanded engineering design and development services to the region. The 44,000-square foot center will be dedicated to hybrid and electric vehicles, electric propulsion and battery systems, autonomous vehicles, advanced software development, and data analytics. The center is expected to bring nearly 150 new jobs to the area, 20 of which have been filled. The facility will also service OEMs and Tier 1 suppliers located in Oakland County and the surrounding areas. The location puts Roush closer to several existing customers, including General Motors Co., FCA US, and the U.S. Army Tank Automotive Research Development and Engineering Center (TARDEC) in Warren. 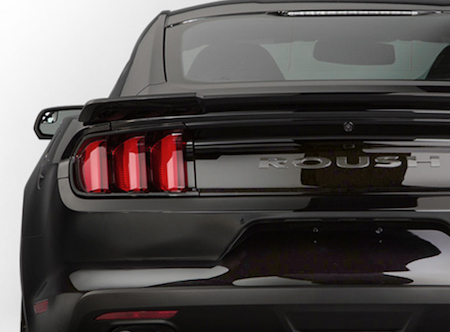 Roush employs more than 4,000 people at facilities across North America, Europe, and Asia, and provides engineering, testing, prototype, and manufacturing services to the mobility industry.